The San Francisco Bay Area KOJAIN community is called KutchValley. We recently acquired non profit status as well. 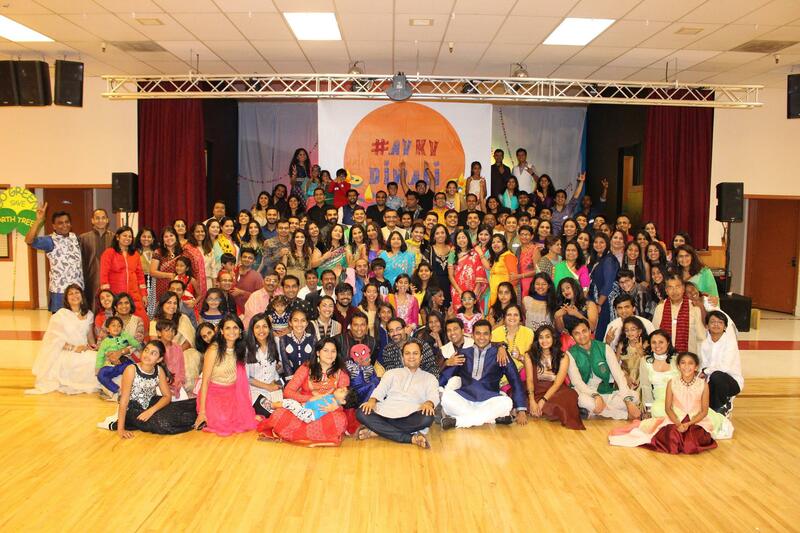 KutchValley is a non-profit organization dedicated to promote and preserve the culture of Kutchi Oswal Jain community in the San Francisco Bay Area. We do various events throughout the year. Thanks to the enthusiastic Kachchhi crowd here and the ever growing population there are many fun events organized by various teams. Some of our events include hikes, camping, picnic, diwali celebrations, sports, informational lectures, etc. We are honored that the 9th KOJAIN Sammelan will be held in the Bay Area and are excited that the Sammelan is coming to the West Coast for the very first time.